Home › Pennsylvania › North Versailles › Roofing Contractors Near Me in North Versailles › J P Roofing & Metal Buildings, Inc.
J P Roofing & Metal Buildings, Inc.
About J P Roofing & Metal Buildings, Inc.
J P Roofing & Metal Buildings, Inc., roofing contractor, listed under "Roofing Contractors" category, is located at 1420 Lincoln Hwy North Versailles PA, 15137 and can be reached by 4128297711 phone number. J P Roofing & Metal Buildings, Inc. has currently 0 reviews. 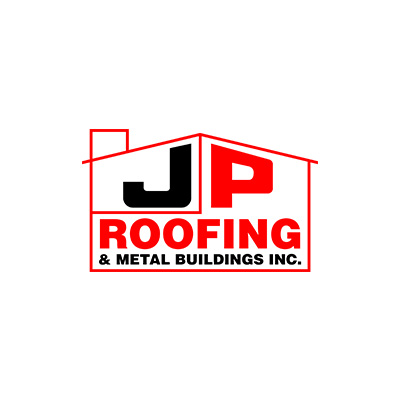 Give to J P Roofing & Metal Buildings, Inc.